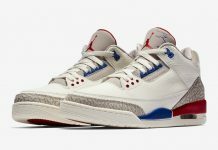 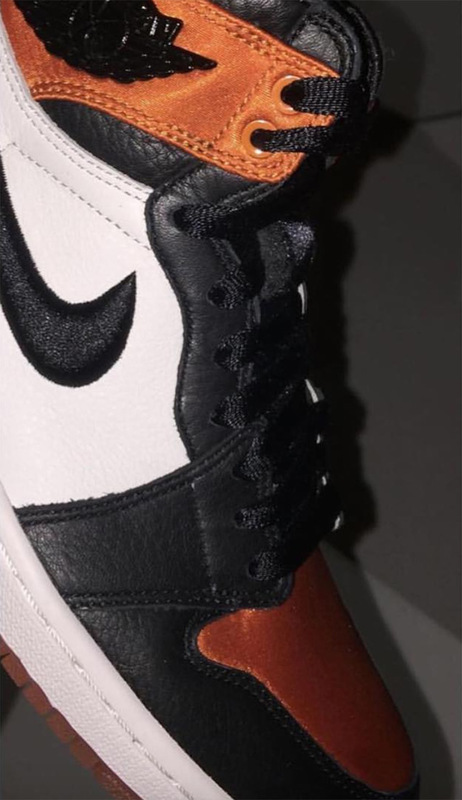 Jordan Brand debuted Satin iterations of the Air Jordan 1 “Bred” and “Royal” colorways back in 2016 and early 2017. 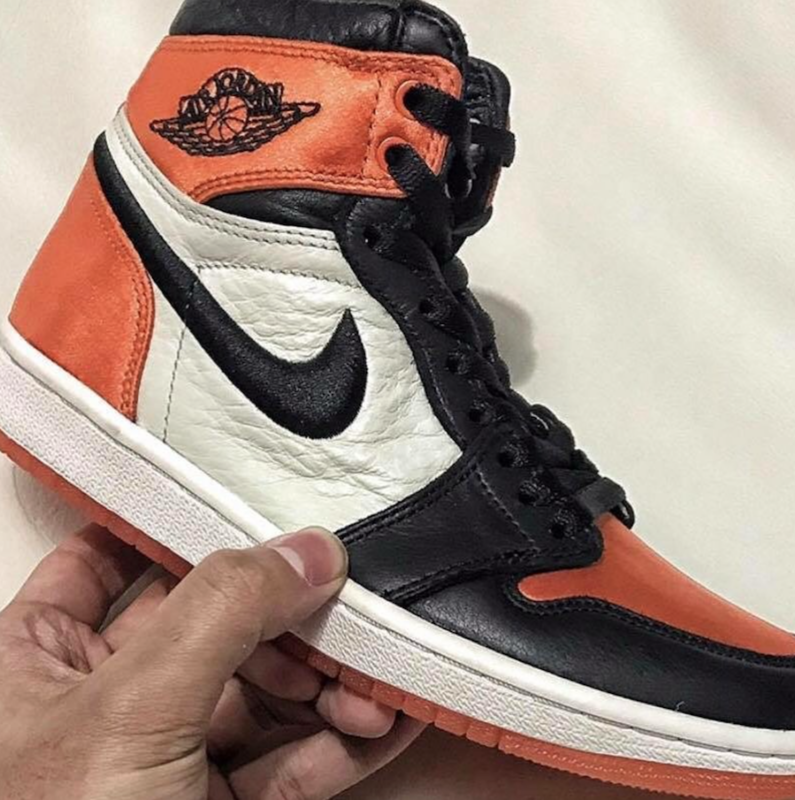 For 2018, Air Jordan 1 Satin Shattered Backboard has been seen on socials from @perryprophets. 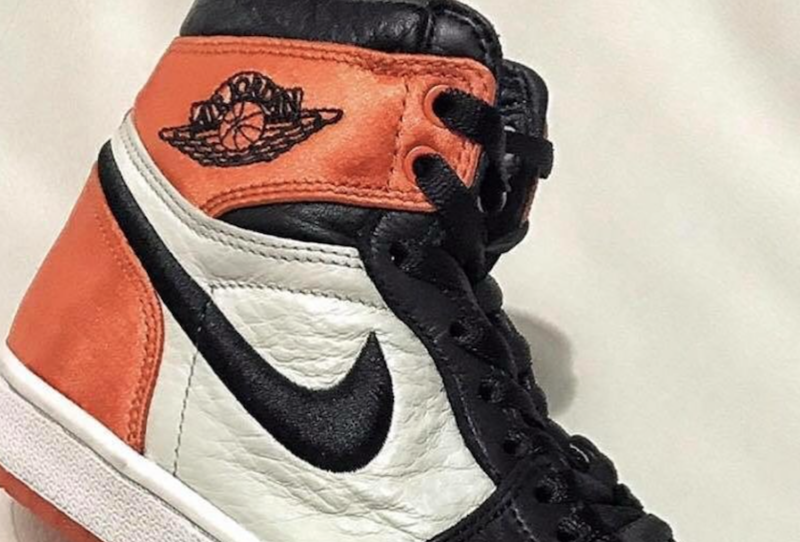 This luxe-iteration of the Air Jordan 1 will come in the iconic “Shattered Backboard” color scheme but in a mix of premium leathers and Satin highlights on the orange panels and is set to release in women’s sizing. @perryprophets and @mr_unloved1s posted detail shots below.